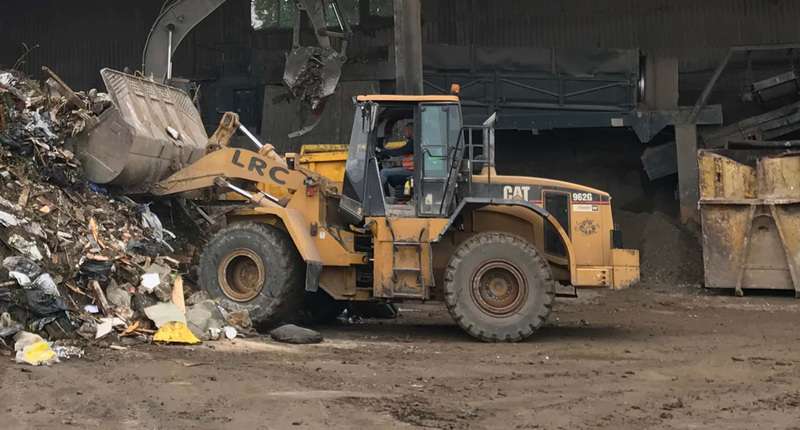 Our ten-yard large builder skip is nothing less than high quality. 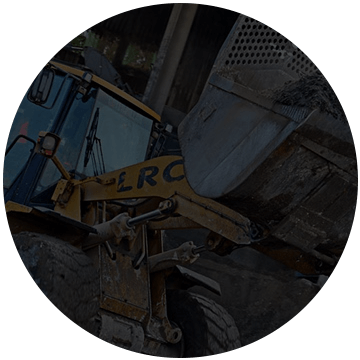 Do you want the best value for your money on large skip hire? Look no further because the 10 cubic yards skip size is by far the most popular skip. 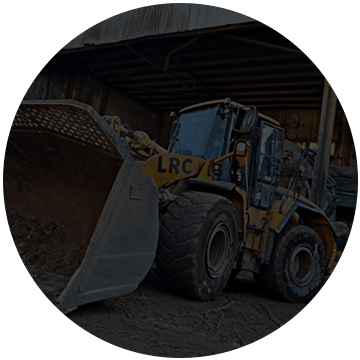 It is a crucial option for any business in the construction field of work. This skip has the best value for money with the size of the skip considered.  If you do not want to waste time researching which skip to go for, then this is the best option to go for! This because of the popularity and value for money that this skip has to offer. 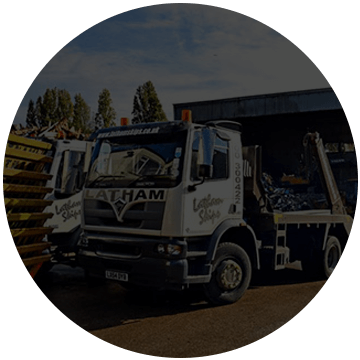 However, here at Lathams Skip Hire if we know that it would be in your best interest to go for a smaller skip, we will push you to do so. We care passionately about our customers and want to help save as much of your valuable time and money as possible. Everyone in the construction trade will know how much of a pain it can be clearing the extortionate amounts of a mess made on a worksite. It is our mission to excessively narrow that pain with our top commercial services. 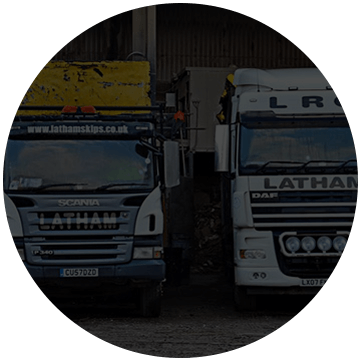 Our efficient, on time skips and rubbish collection services, ensure that you will start and end your workday productively. 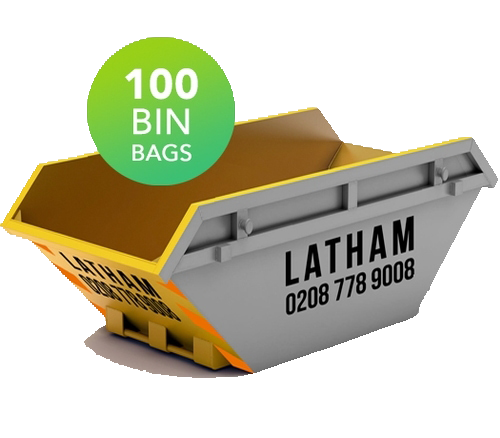 Lathams Skips are massively trusted in the areas of Lewisham, Southwark, Croydon, Kingston, Lambeth and all of South London. 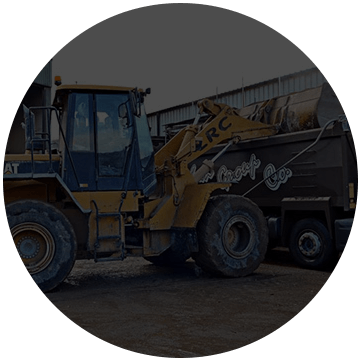 We provide nothing but accurate and reasonable quotes for our skip hire. Delivering everything to our customers with 100% honesty and excellent customer service is within our nature. 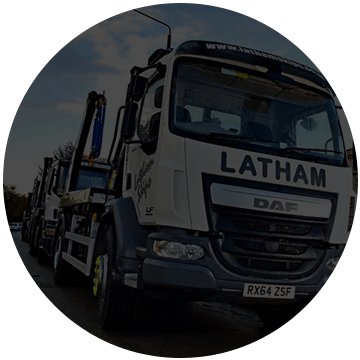 Our customers should never expect anything less than the best from us here at Lathams Skip Hire. We deliver all of this and more for a reasonable and affordable budget. Are you a business in South London and are about to undergo a project in the South West or South East?  Call us now to get started with your booking for a10 yard builder skip on 0208 778 9008.  Here at Lathams Skips, we prioritise recycling and helping the environment. 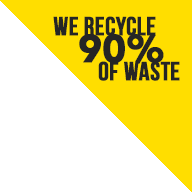 The team here at Lathams Skips do everything possible to keep green, we do this by recycling 90% of all waste.  We also offer free professional advice on skip hire when you call us or make an enquiry. With us, you will always have a fully insured service. 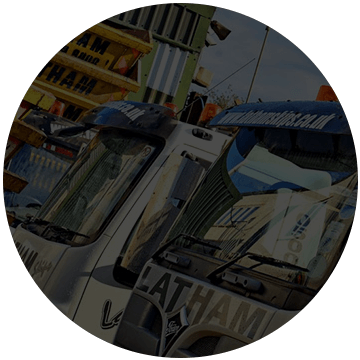 You will also have the closure of working with a top family-run skip hire company in the UK. 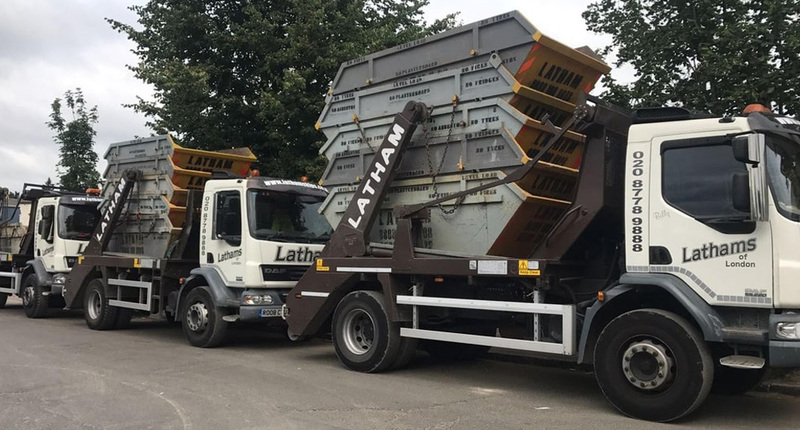 If you believe that you require a bigger skip, you can always check the skip sizes page which lists various skips that are available here. 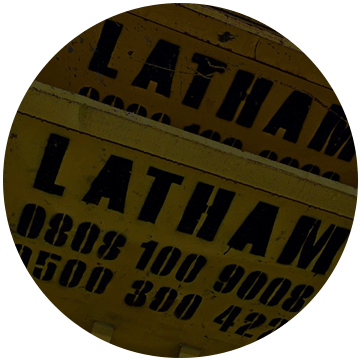 Email us at carly@lathamsskiphire.co.uk to enquire and get started on your trash and junk removal process!